Drop in and work on anything you want! Have you had your eye on a painting in our collection? Working on a project of your own? Want to keep the kids (ages 6 and up) entertained for a couple hours? Create the perfect Father's Day gift! Come on down the Social Art studio and create!! 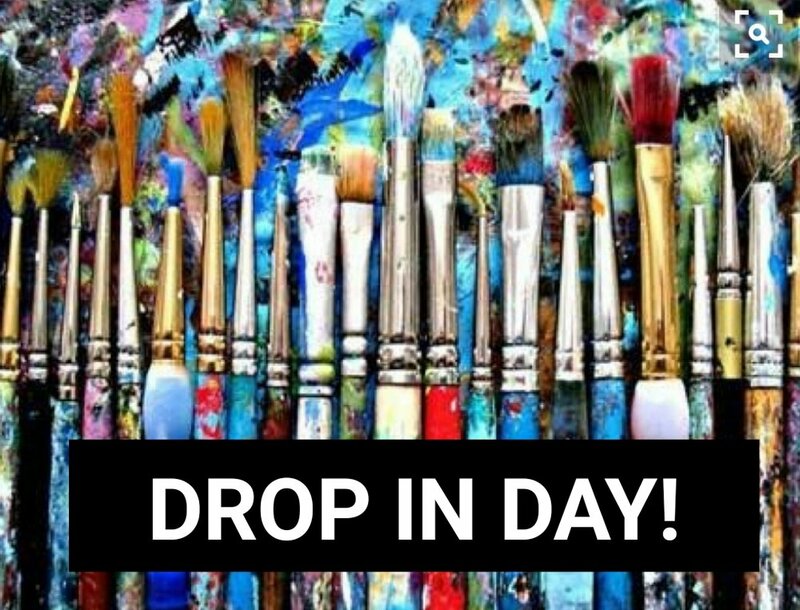 We supply acrylic paint, water colour paint, mixed media supplies, multi-surface paint, canvas, water colour paper, wine glasses, mugs, cards... artist will be on site for guidance if needed! Just in for Fathers' Day.... Paint a beer mug!!! Cost: $25.00 per person or $20 each for groups of 4 or more! *Includes one project, additional fee applies for multiple projects.